In both children and adults, conjunctivitis can cause inflammation in the cornea that can affect vision. 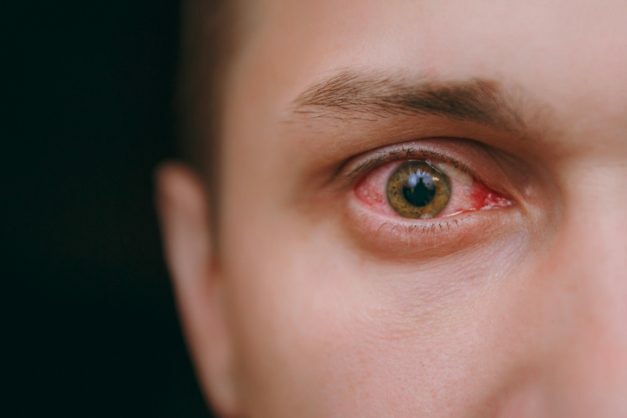 Conjunctivitis is inflammation or infection of the transparent membrane (conjunctiva) that lines your eyelid and covers the white part of your eyeball. When small blood vessels in the conjunctiva become inflamed, they become more visible. This is what causes the whites of your eyes to appear reddish or pink. It is commonly caused by a bacterial or viral infection, an allergic reaction, or, in babies, an incompletely opened tear duct. It rarely affects your vision. Treatments can help ease the discomfort of the inflammation. It can be contagious, therefore early diagnosis and treatment can help. There are serious eye conditions that can cause eye redness. 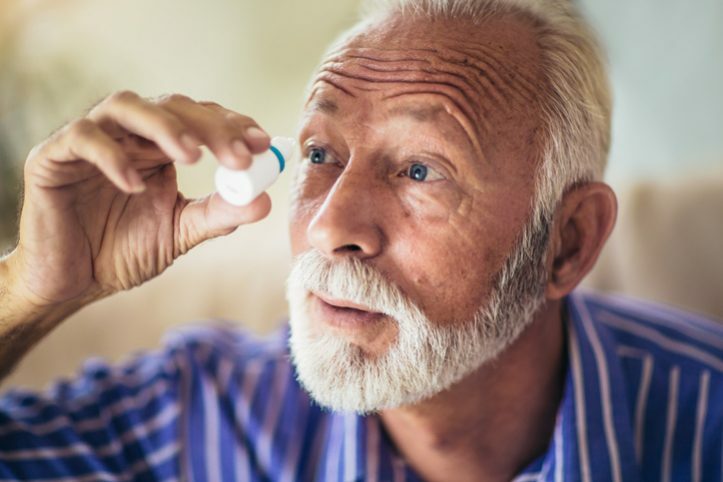 These conditions may cause eye pain, a feeling that something is stuck in your eye (foreign body sensation), blurred vision and light sensitivity. If you experience these symptoms, seek medical advice. People who wear contact lenses need to stop wearing their contacts as soon as symptoms begin. If your symptoms don’t start to get better within 12 to 24 hours, make an appointment with your eye doctor. Exposure to something for which you have an allergy (allergic conjunctivitis). Exposure to someone infected with the viral or bacterial form of conjunctivitis. Using contact lenses, especially extended-wear lenses. In both children and adults, conjunctivitis can cause inflammation in the cornea that can affect vision. To reduce the risk of conjunctivitis , wash your hands frequently. Don’t share towels with other people. In most cases, your doctor can diagnose conjunctivitis by asking questions and performing a physical examination of your eyes. In rare occasions, your doctor may also take a sample of the liquid that drains from your eye for a culture in laboratory analysis. A culture may be needed if your symptoms are severe or if your doctor suspects a high-risk cause, such as a foreign body in your eye, a serious bacterial infection or a sexually transmitted infection. Redness in one or both eyes. Itchiness in one or both eyes. A gritty feeling in one or both eyes. A discharge in one or both eyes that forms a crust during the night that may prevent your eye or eyes from opening in the morning. A chemical splash in the eye. A foreign object in the eye. In newborns, a blocked tear duct. Both viral and bacterial conjunctivitis can occur along with colds or symptoms of a respiratory infection, such as a sore throat. Conjunctivitis treatment is usually focused on symptom relief. Your doctor may recommend using artificial tears, cleaning your eyelids with a wet cloth and applying cold or warm compresses several times daily. Antiviral medications may be an option if your doctor determines that your viral conjunctivitis is caused by the herpes simplex virus. If the irritation is allergic conjunctivitis, your doctor may prescribe one of many different types of eye drops for people with allergies. These may include medications that help control allergic reactions, such as antihistamines and mast cell stabilisers, or drugs that help control inflammation.